This song is very rhythmic and has a lot of sound effects! 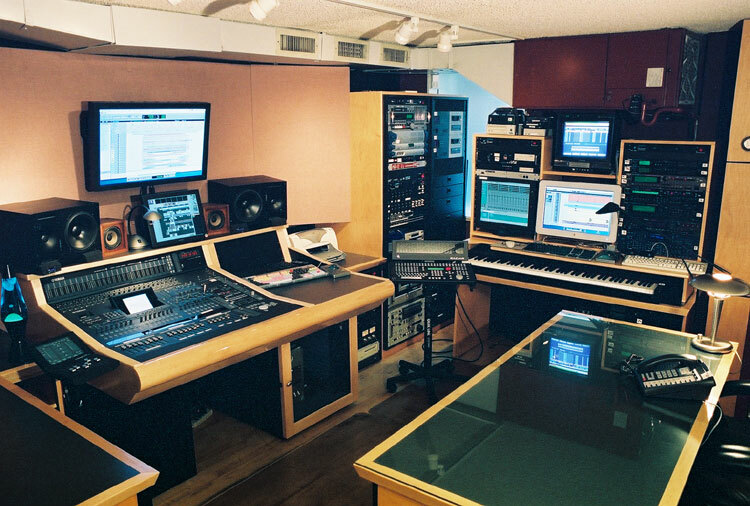 Fast beats and sample vocals are used to create the entertaining base sounds. You can hear my voice towards the end of the song. Yes, it is quite modified! I used Acid Pro 6 and tons of Loop Samples. Enjoy my song, use it royalty free if you like.